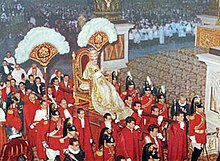 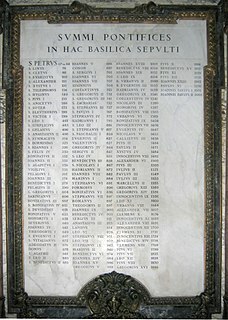 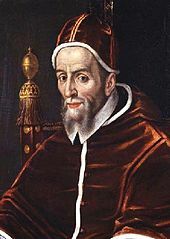 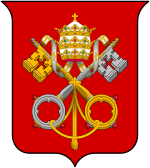 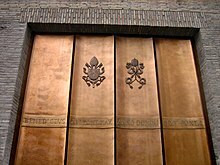 Sedevacantism is the position, held by some traditionalist Catholics, that the present occupier of the Holy See is not truly pope due to the mainstream church's espousal of the heresy of modernism and that, for lack of a valid pope, the See has been vacant since the death of Pope Pius XII in 1958. 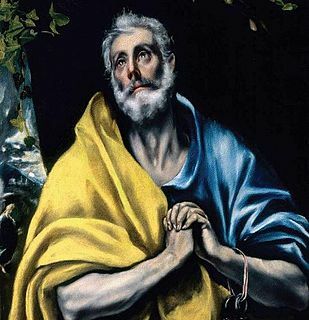 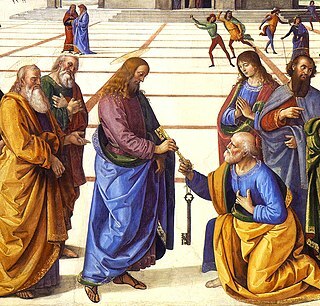 The primacy of Peter, also known as Petrine primacy, is the position of preeminence that is attributed to Saint Peter among the Twelve Apostles. 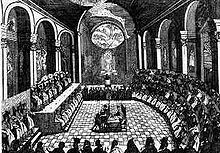 Pastor aeternus ("First Dogmatic Constitution on the Church of Christ", was issued by the First Vatican Council, July 18, 1870. 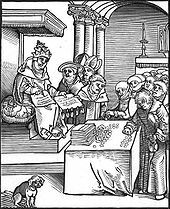 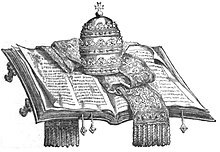 The document defines four doctrines of the Catholic faith: the apostolic primacy conferred on Peter, the perpetuity of the Petrine Primacy in the Roman pontiffs, the meaning and power of the papal primacy, and Papal infallibility – infallible teaching authority of the Pope. 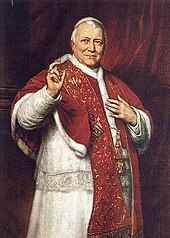 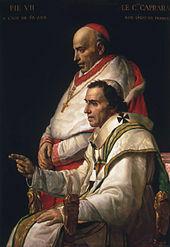 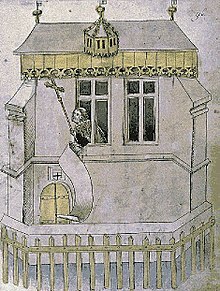 Papal infallibility is a dogma of the Catholic Church that states that, in virtue of the promise of Jesus to Peter, the Pope is preserved from the possibility of error "when, in the exercise of his office as shepherd and teacher of all Christians, in virtue of his supreme apostolic authority, he defines a doctrine concerning faith or morals to be held by the whole Church." 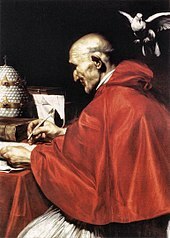 "Infallibility means more than exemption from actual error; it means exemption from the possibility of error;..."